Considering moving to Old Ponte Vedra? Have you been considering a move to Old Ponte Vedra? It’s unusual for newcomers to immediately dive into Old Ponte Vedra Beach real estate. The prices feel high, and if you are coming out of a market like California’s, you are likely so thrown by the size of home you can get for the money in some of Ponte Vedra’s other neighborhoods, that Old PV prices seem silly. You just left that market right? Time and again though, once people have been here a while, they find themselves drawn to the neighborhood for the variety of home styles, lack of HOA and proximity to the beach and beach clubs. It’s the area in Ponte Vedra Beach that continues to hold its value due to the land, and it continues to appreciate. It’s second only, to oceanfront. If you’ve been on the hunt, 403 San Juan Drive needs to be on your radar. It just came on the market today and is listed at $1,649,000. It has one of the best views in all of Old Ponte Vedra. It’s on a body of water called Ibis Cove, and due to the home’s placement on the lot, it feels like you are on a large lake with fantastic easterly breezes. Renovated in the last 7 years, with additional updates in the last 4 years, this place is charming. Below is a spreadsheet of the most recent closed sales in Old Ponte Vedra to help buyers understand the market. Price per foot is listed, as everyone always ask, but in Old PV that really needs to be taken with a grain of salt. Lot size, location, and view are big factors in this market. Several of the homes on the list need extensive renovations or are tear down candidates. 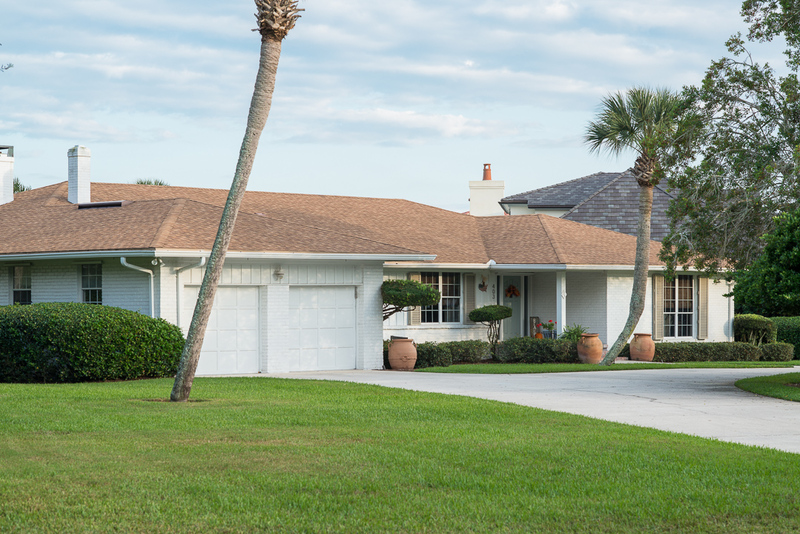 This page will give you additional statistical details on Old Ponte Vedra, as well show you pictures of active and sold listings.